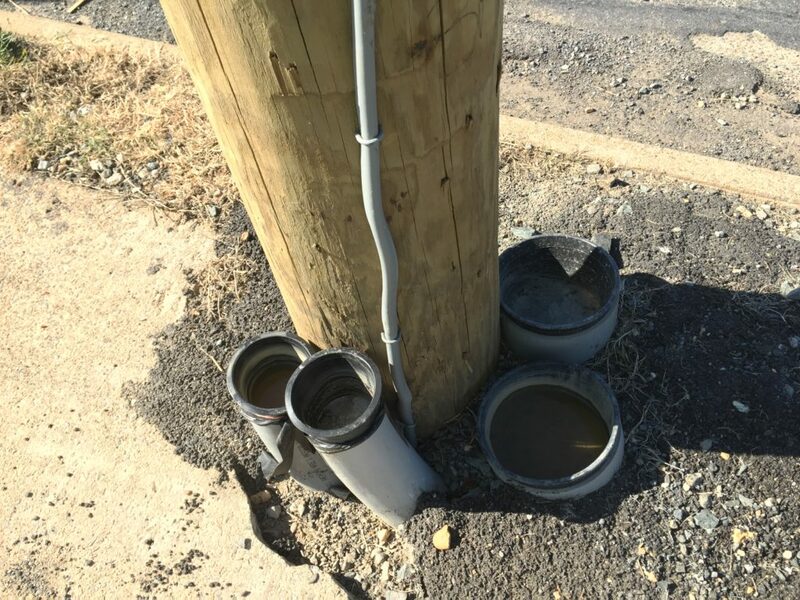 The final phase of the utility undergrounding work – removal of existing overhead service by Dominion Energy crews – is currently on hold pending Comcast undergrounding their cables. The County has procured an electrical contractor to complete underground electrical service connections for the commercial buildings surrounding the intersection. This work will begin in spring 2019 and will take 6 to 8 weeks to complete. 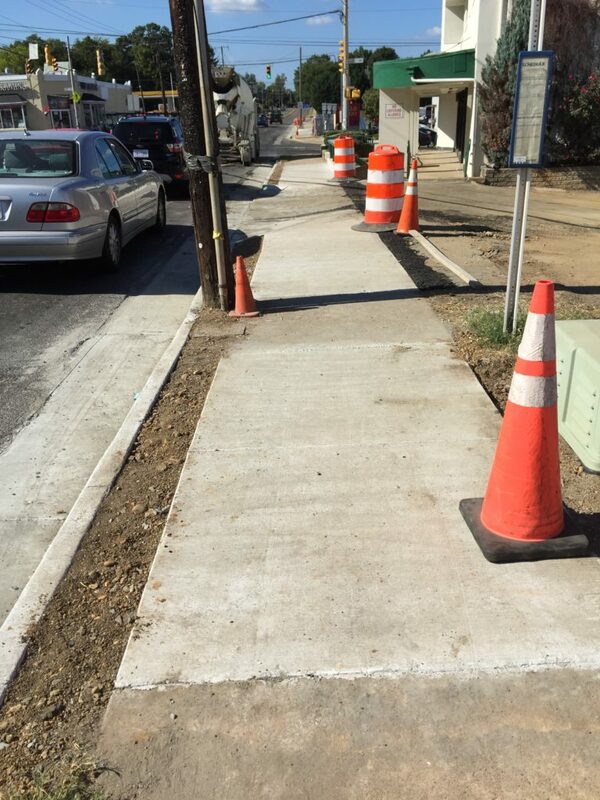 Construction of the street improvements is on track to be advertised in spring 2019 with work starting in summer 2019. Construction started in January 2017 and is expected to be complete in early 2019. 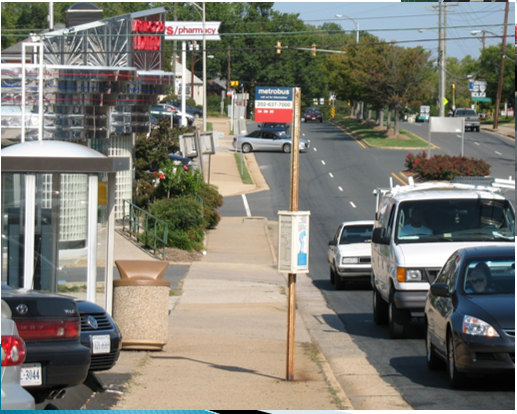 The four WMATA/ART bus stops at the intersection will be relocated multiple times throughout the duration of the project. 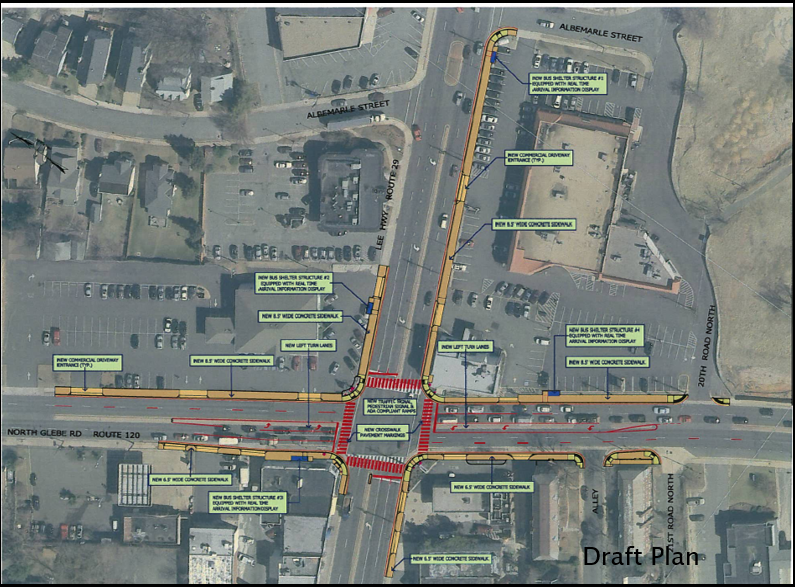 Sidewalk closures and detours are planned during the project. Sidewalks will generally only be closed on one corner of the intersection at a time to allow pedestrians to safely move through the work zone. 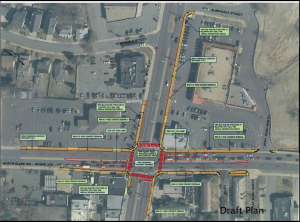 During work phases occurring in the middle of the Lee Highway/Glebe Road intersection (or in the corners of the intersection), it will be necessary to detour left- and sometimes right-turning vehicles around the surrounding street network. Off-street parking at the surrounding commercial parking lots will be reduced when work is taking place adjacent to the parking spaces along the frontages of Lee Highway or Glebe Road, and also when work occurs within the parking lots. 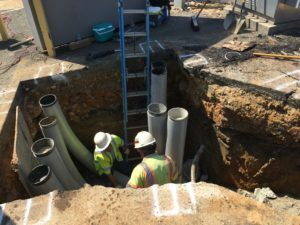 All surrounding businesses will remain open during construction. 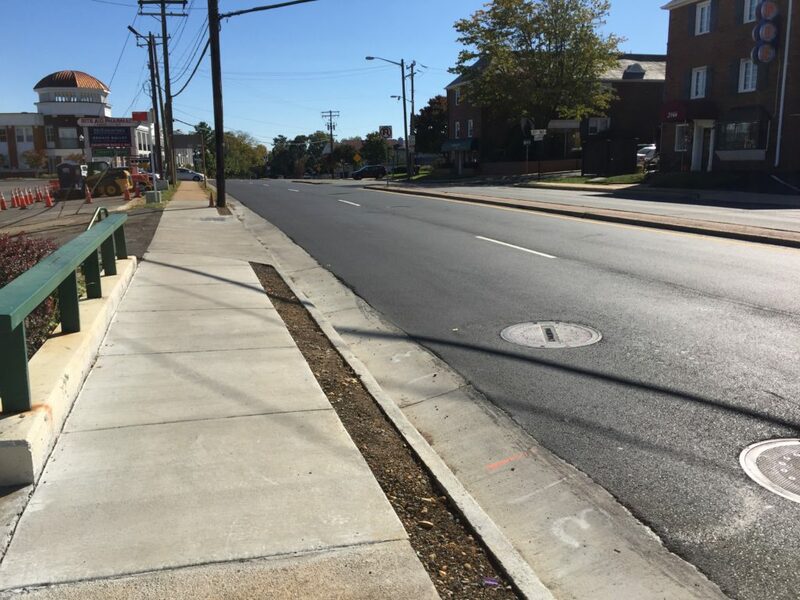 The Lee Highway (Route 29) and Glebe Road (Route 120) Intersection Improvements project will improve traffic flow and pedestrian and bicycle safety. 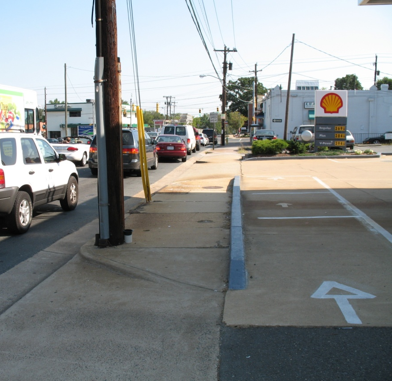 A traffic study conducted in 2004 identified considerable traffic backups at the Lee Highway and Glebe Road intersection. The backups resulted in traffic cutting through the neighborhood. County staff has met with various civic associations to share design plans. 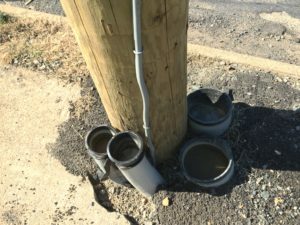 Comments received at these meetings have been incorporated into the design, along with feedback received from adjoining property owners during the easement acquisition process. Nov. 4, 2015 – Presentation to Waverly Hills Civic Association to provide an update. Nov. 14, 2012 – Presentation to Waverly Hills Civic Association to share the 75% design plan. June 22, 2010 – Presentation to Glebe Commons HOA to receive input on the concept plan. March 18, 2010 – Presentation to Old Dominion Civic Association to receive input on the concept plan. March 4, 2010 – Presentation to Glebewood Civic Association to receive input on the concept plan. Feb. 22, 2010 – Shared the concept plan electronically with the Waverly Hills Civic Association. The project is funded for design and construction through a County partnership with the Virginia Department of Transportation.